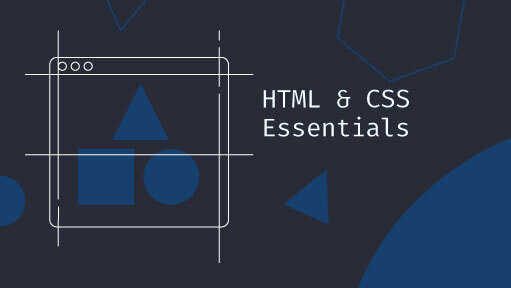 This course was created by Lighthouse Labs to introduce you to the basics of coding. This is just the beginning - there is a world of resources and avenues available for you to grow your digital literacy. Learning to code is more accessible than ever, whether it's learning in person, online or a little bit of both, there are endless ways you can expand your knowledge. The curriculum for this course was created by Maggie Moss. Maggie was part of our rockstar January cohort in Vancouver, and now she's passing on that knowledge to our students in as the instructor for our Intro to Web Development course in Toronto. She currently works as a Rails developer @ShopStorm. Confirmed - Maggie Moss is a rockstar! • The static screen slides were amazing for a self-paced tutorial. As an older learner, I was proud to finish this section in 2 hours. • Maggie described certain coding concepts in a different way than I'd heard at other workshops; her teaching style really helped me to gain a better understanding of "why". • The first video tutorial by Andrew was very straightforward and easy to follow. The second video tutorial seemed to "jump around" on-screen - a bit less organized, but still helpful. • Andrew's fast scrolling and rapid retyping made it more challenging for me to focus on the content. I realize this is due to his proficiency on the subject - but it became harder to follow. I was pleasantly surprised at how much I was able to learn in such a relatively short period of time. Looking forward to the Intro course scheduled for September in Halifax. Really liked how the course materials were structured and presented! Instructions were to the point and made learning HTML look easy! Thank you! great resources for open learning!